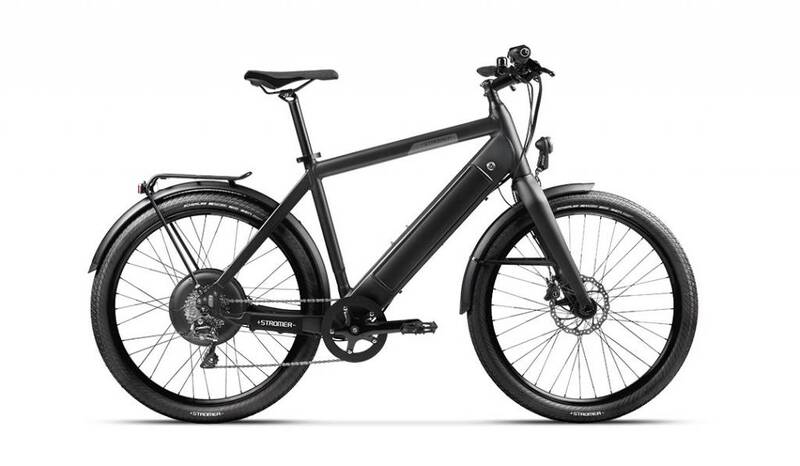 Amego specializes in selling electric bikes to food delivery entrepreneurs looking for a dependable, high range ebike that can increase income by 30-100%. 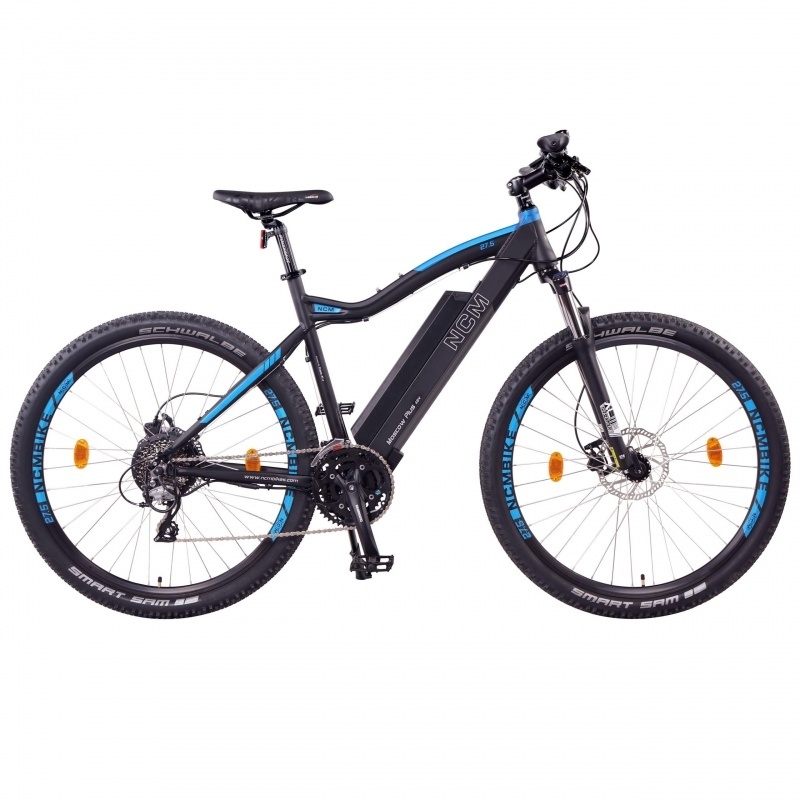 The Amego Elevate can handle pavement, gravel roads and bike paths. 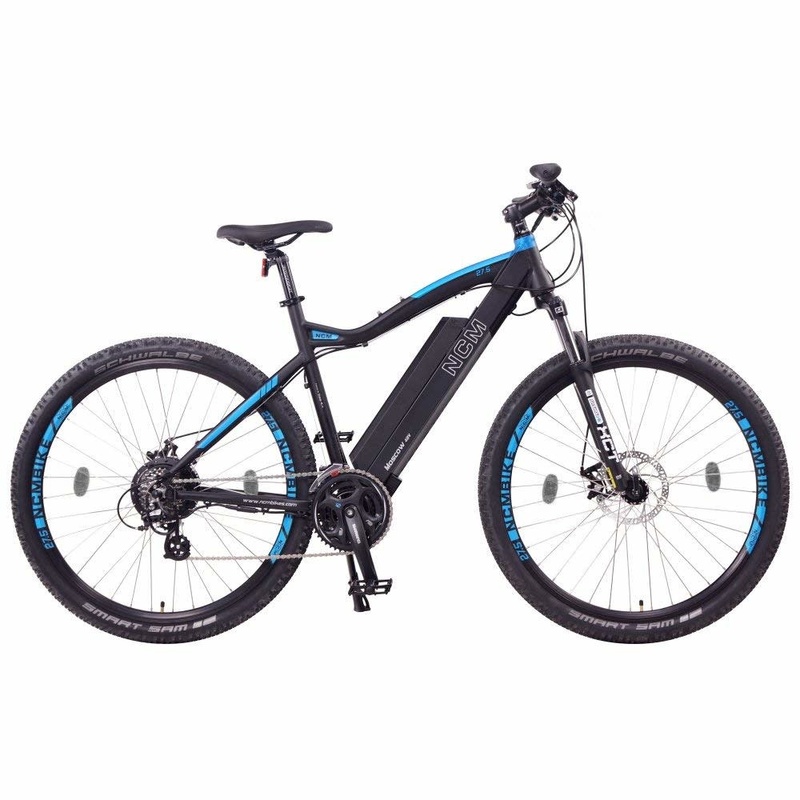 The Elevate can climb hills with the 500 watt motor and handle the rough terrain with it's suspension front fork. 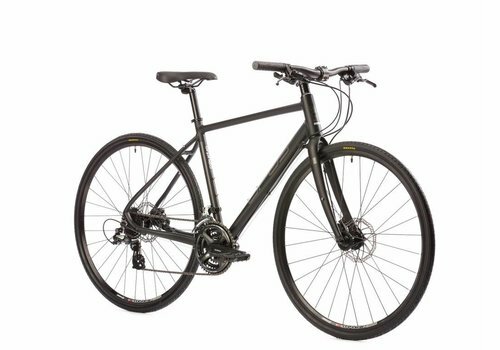 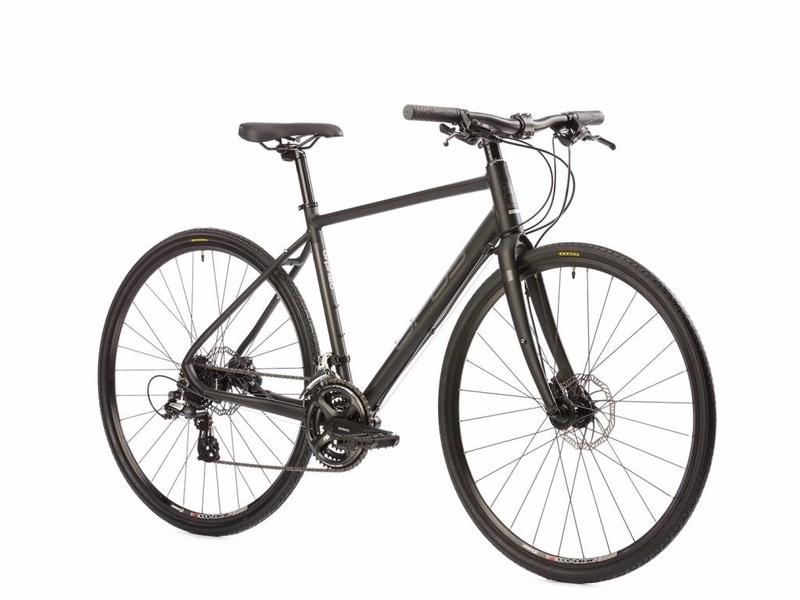 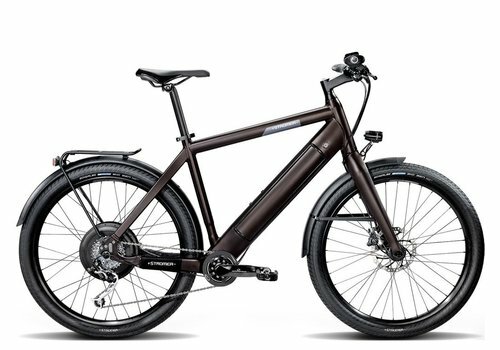 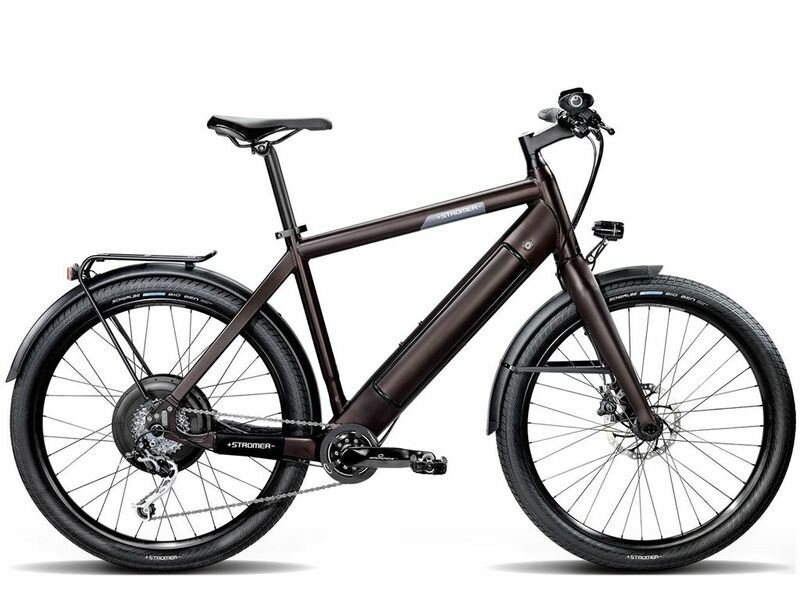 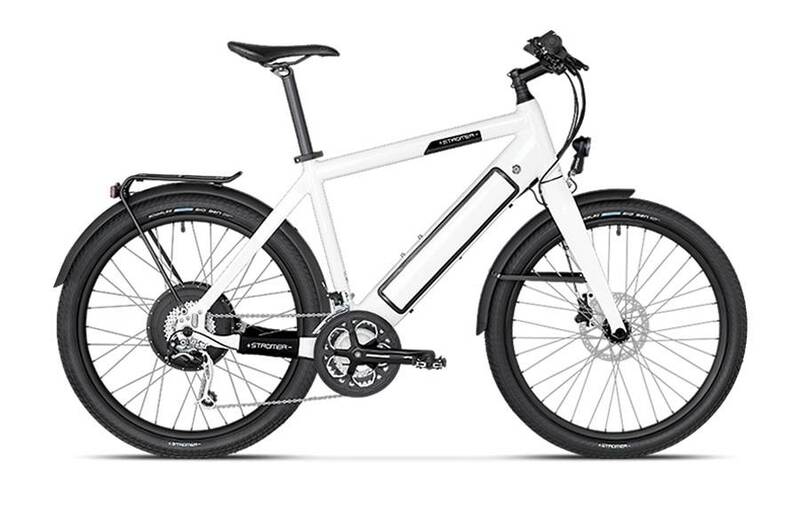 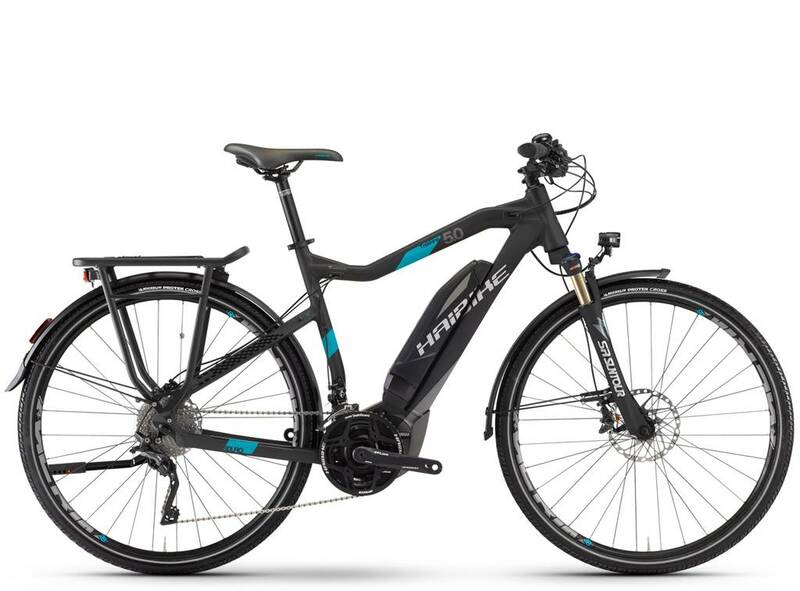 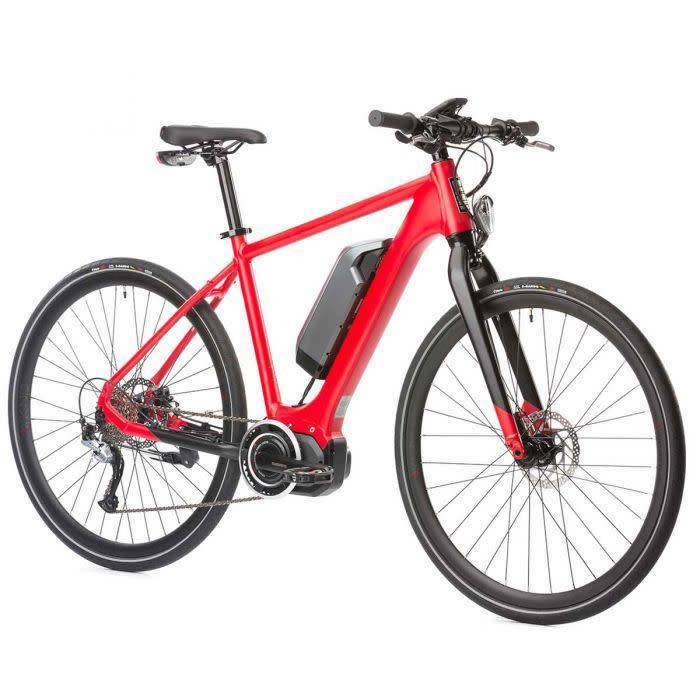 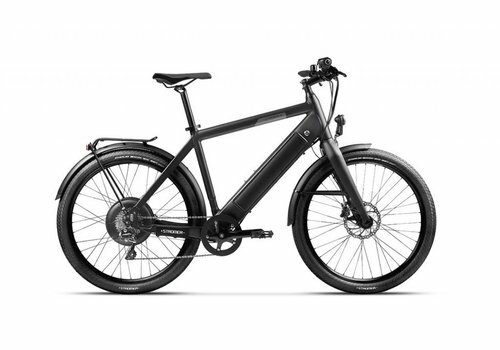 The Stromer ST1 Elite has the classic look of a bicycle, more than enough power, good range, great feel, and comes loaded with a rear rack, fenders, lights and kickstand. The Amego Freedom is a compact folding bike that is great for taking out of town or using around the city for commuting, running errands or plain, old fun. 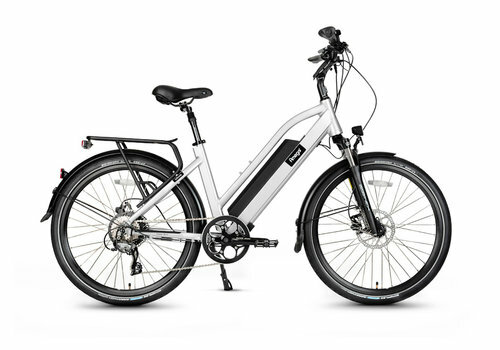 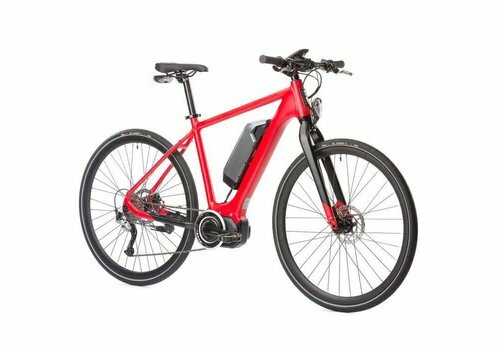 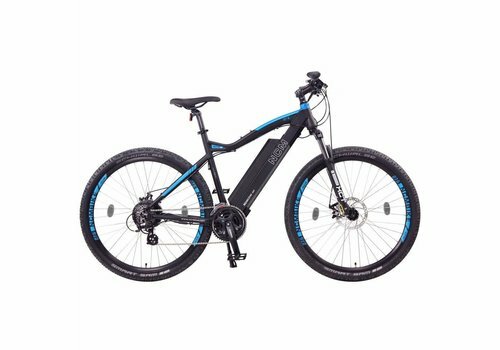 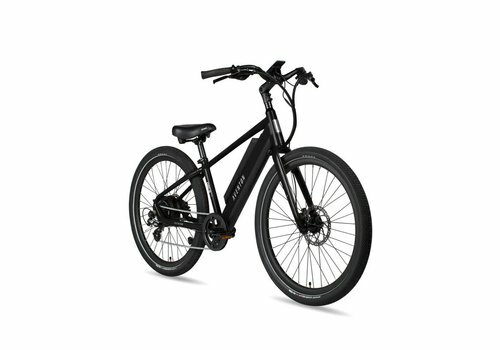 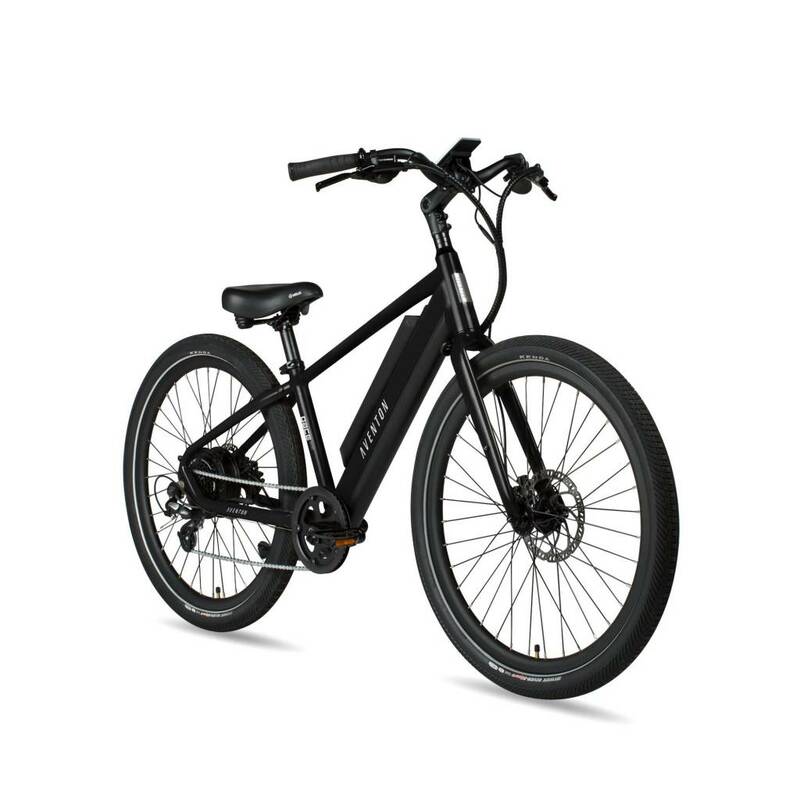 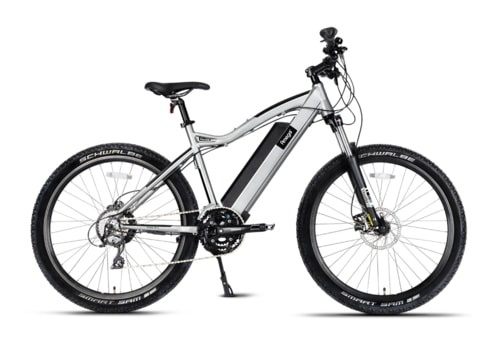 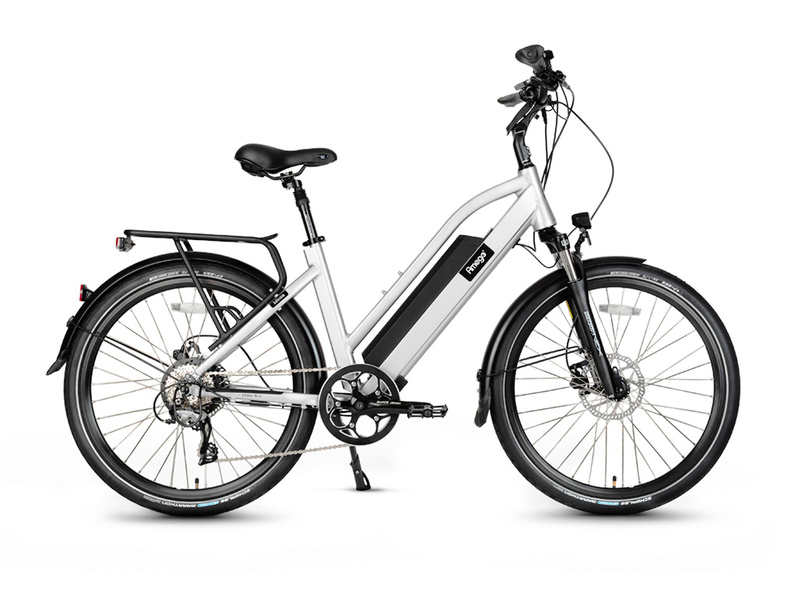 The Stromer ST1 Platinum is a joy to ride with its classic bicycle looks, a high speed motor, good range, and great feel. 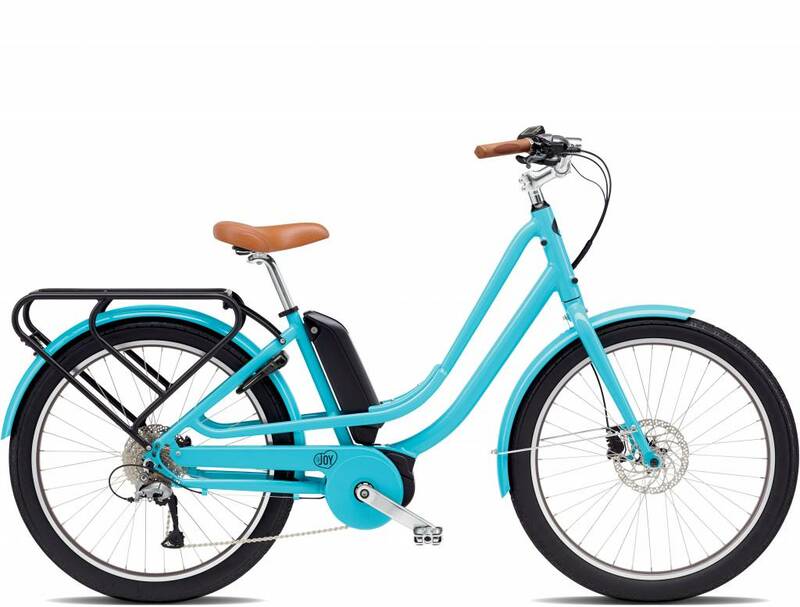 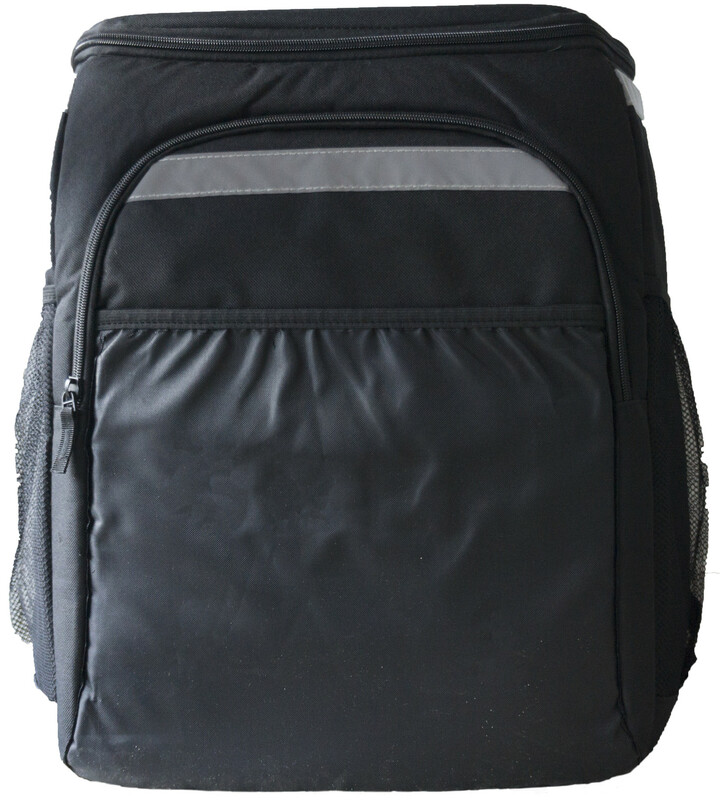 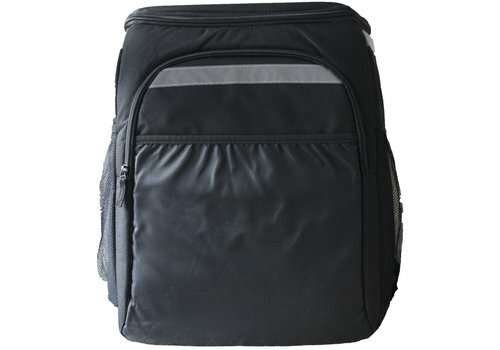 It comes loaded with high quality rear rack, fenders, lights and kickstand. 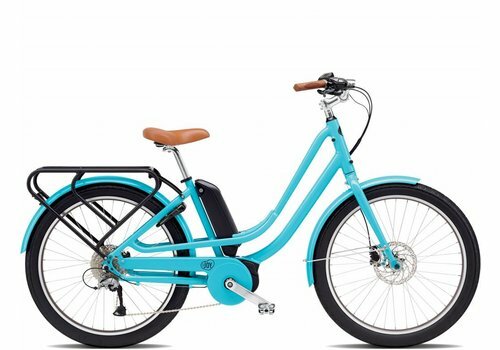 Inspired by the lines of classic, vintage scooters, this e-bike is built to combine beauty with modern technology. 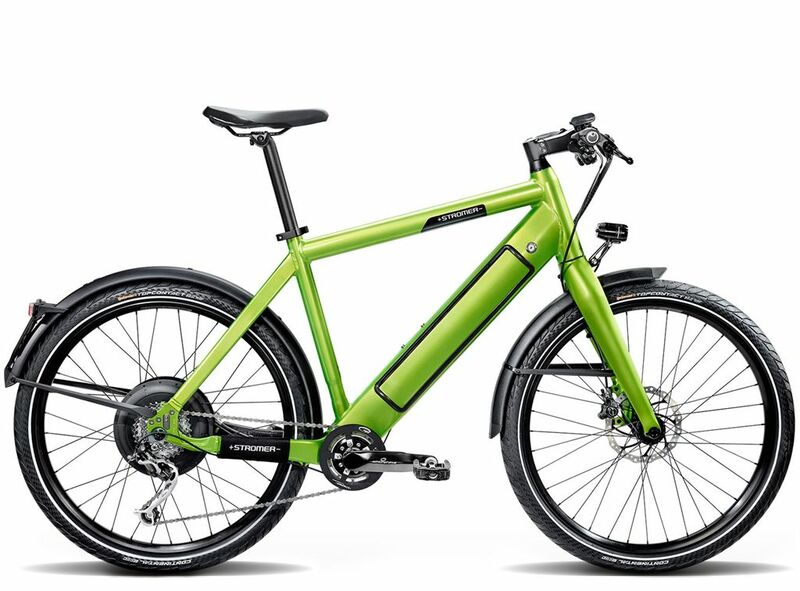 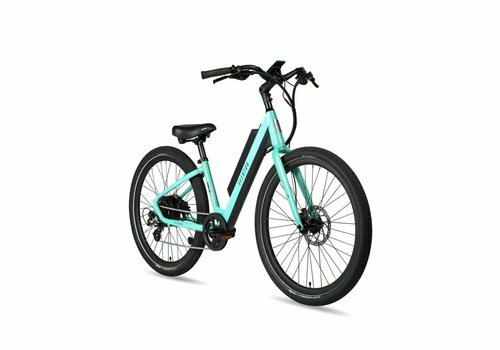 Stromer ST1S Platinum Green 17"
The Stromer ST1 Platinum is a joy to ride with its classic bicycle looks, a high speed motor, good range, upgraded cranks and great feel. 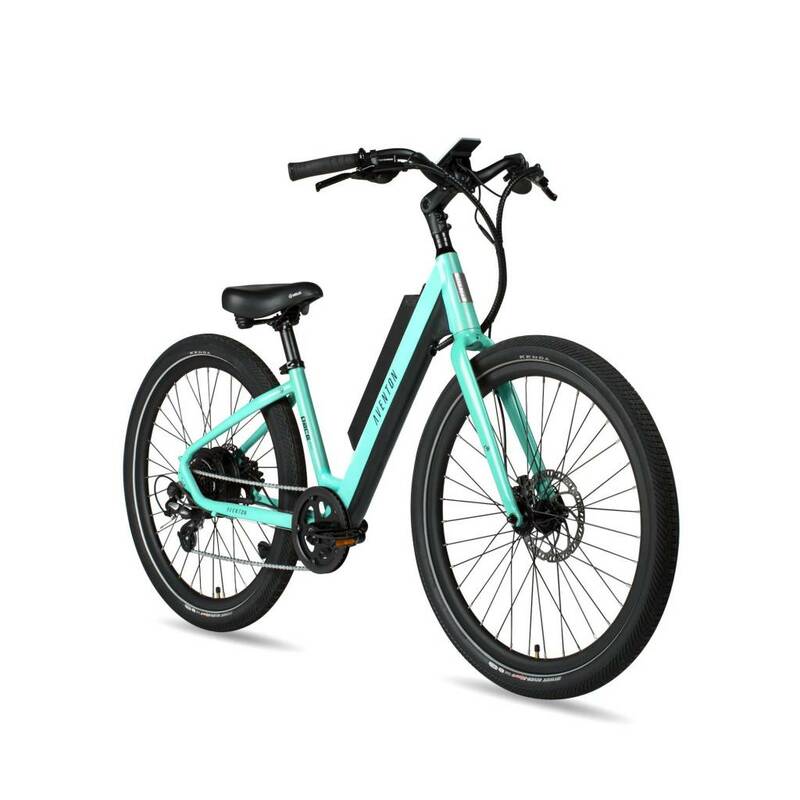 It comes loaded with high quality rear rack, fenders, lights and kickstand. 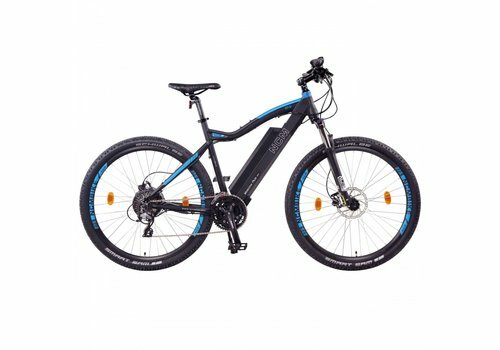 This trekking bike may not take you to infinity and beyond, but with its 500w mid-drive Yamaha motor and 500Wh lithium-ion battery, you can certainly cross a decent amount of country. 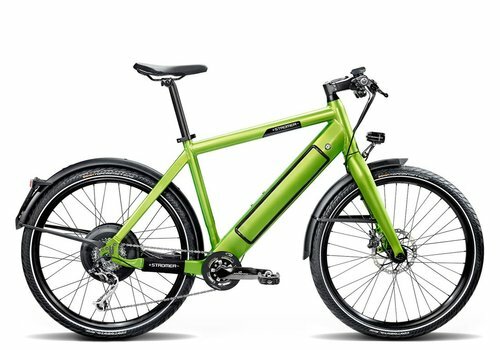 To learn more about Amego's Uber Eats partnership discounts, Click Here.